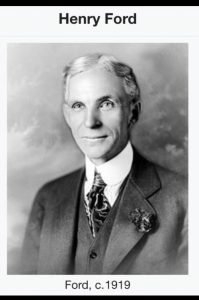 Has Steve Martin played Henry Ford yet in a biopic* and if not why not. *I’m still not sure how to pronounce this. Biopic, not Steve Martin. So don’t bother commenting that “It’s stEEEV MAHtin”.